At Oracle Landscape, we want to help enhance your experience at home. Our expert technicians can apply the proper treatment to keep your lawn green and home mosquito-free with our service packages. Treat yourself to a great lawn. We can customize a package for your lawn to keep it healthy and green for the growing season. With many different options available in a variety of price ranges, we can find the right package to fit your budges. All natural and organic options are available for the right scenario. 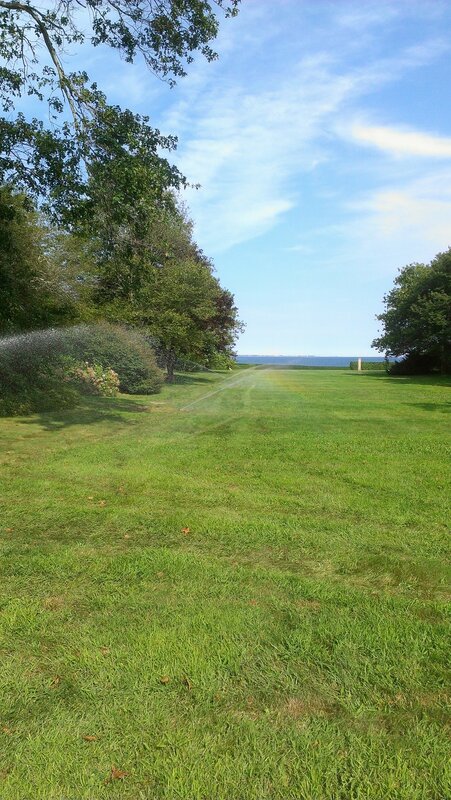 No matter how much you care for your lawn, you will only get results if the area is properly irrigated. 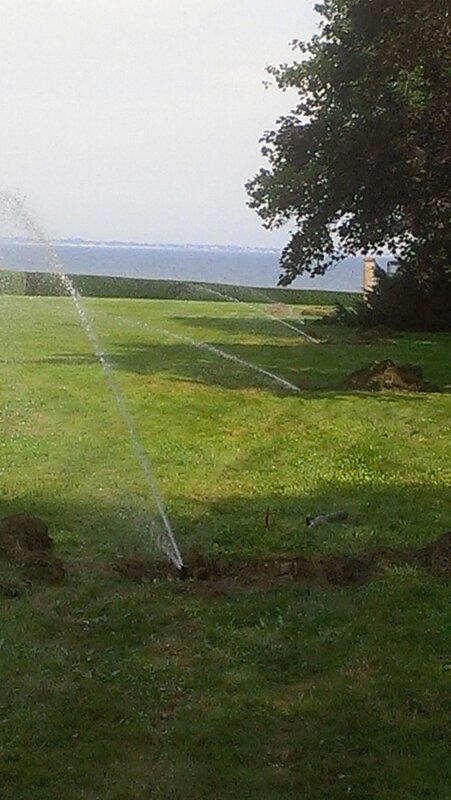 Whether you have an existing irrigation system, would like repairs or expansions or need a system installed, we can help! Our licensed designer and installer can recommend the best solution in order to grow and maintain a healthy lawn. Why do I need to irrigate? Plants and grass need water to grow. In Southeastern New England, we are fortunate to have rainfall all year. However, late summer and early fall can be quite dry and without water, your grass will turn brown. Based on your individual needs, we can help determine the best system for your lawn to ensure it stays healthy and green during the growing season. With over twenty years experience, we have designed and installed many projects to complete and enhance your outdoor experience. Whether you are looking to install or replace/repair a walkway, install a patio, build a border wall, or want to build an entire backyard oasis, we can help! Take your yard back! We offer a complete seasonal service for mosquito and tick abatement programs. Safe for humans and pets, our mosquito control program will allow you to enjoy your yard and outdoor living area all season without having to worry about mosquito and tick-borne illnesses. We also offer special one-time sprays for events and special occasions.